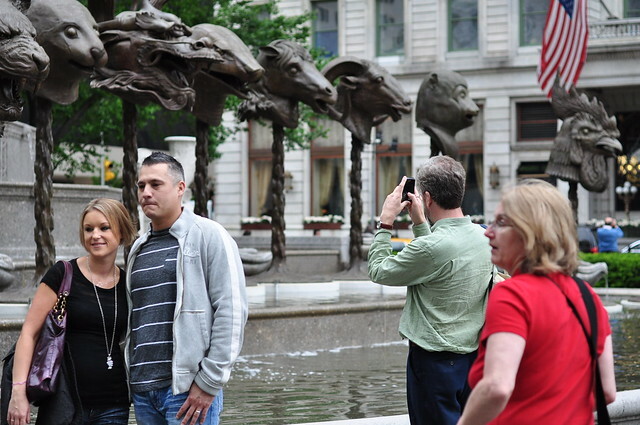 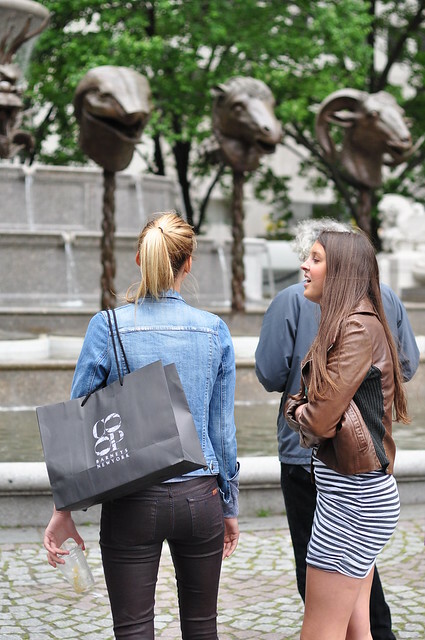 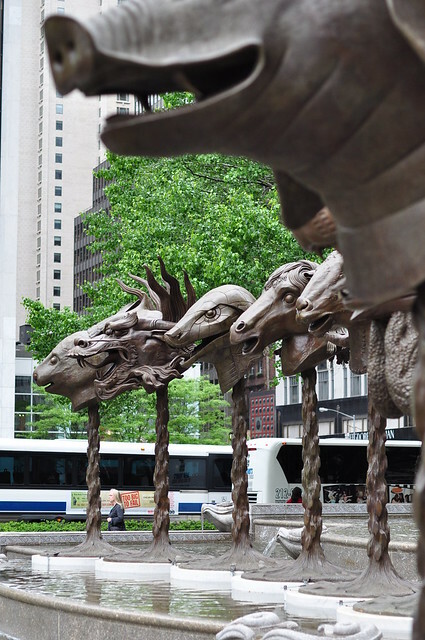 "It is innovative and thought-provoking exhibits like Circle of Animals/Zodiac Heads that keep New York one of the world’s great places to live, work and visit. 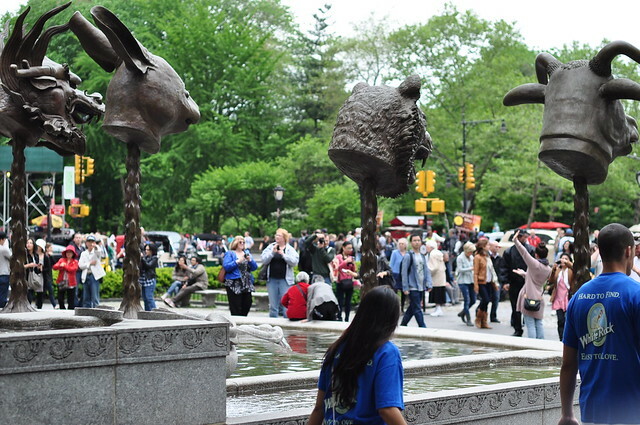 And as we continue to showcase the best art exhibits and attractions, we maintain our status as the cultural capital of the world. 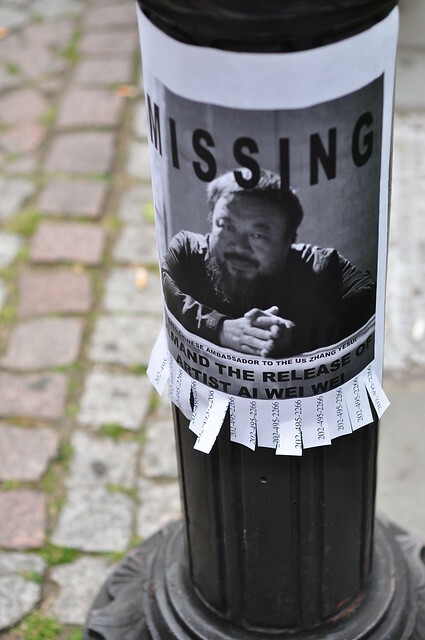 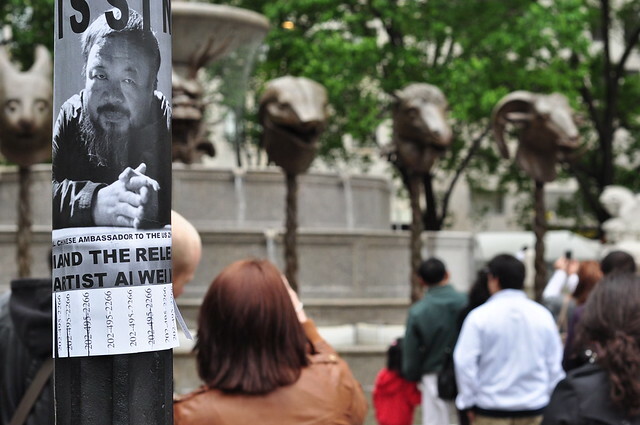 We are honored that New York is host to this monumental work by Ai Weiwei, before it travels the rest of the globe."